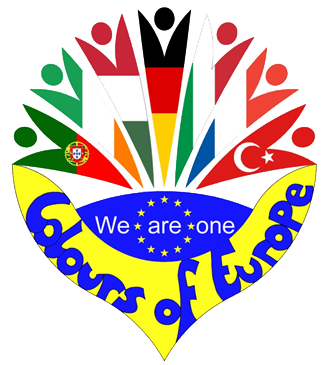 The COE project is intended to work the theme of migration at an European level and beyond -the key intention is: students work and investigate in order to discover that this phenomenon is not new and hasn`t been always associated with war times. Europe has always been the stage of a giant flow of pedestrian traffic. This people as they enter and exit each country, coming from various backgrounds, brought and left legacies that are still visible in our food, fashion, habits and even arts such as music and painting or architecture. The work developed represents, the ideia that there should exist a free circulation of individuals and societies should trigger the necessary mechanisms for their inclusion, to host a refuge under the international rules and laws that have been signed over the years. Refuge or even emigrant are words that belong to our collective memory, we all have someone in the family that, for one reason or another, left their homeland and went to another country. Those words have changed the world perspective and all of our minds . We Approach the migration phenomenon and study what happens in other countries, we are a part of a set, far more Important than the sum of our individual parts we are all one.